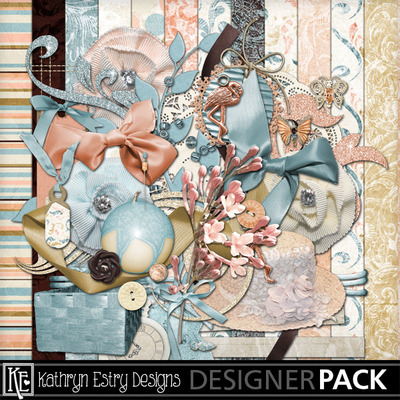 MyMemories Blog: Designer Tip by MyMemories Designer Kathryn Estry! Designer Tip by MyMemories Designer Kathryn Estry! Hi! 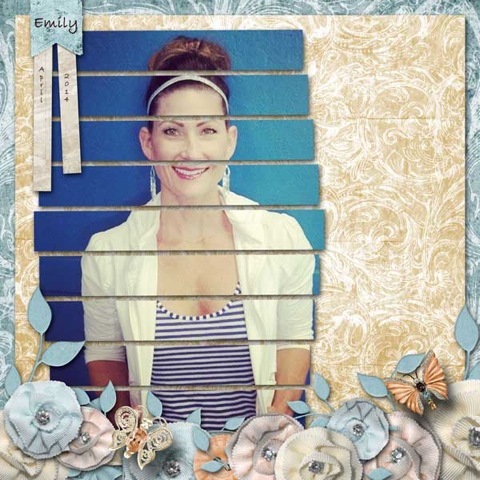 If you’re looking for a fun way to give your photo even more pizzazz, how about cutting it into sections or strips? Sounds crazy, but look at these great examples by my Creative Team! 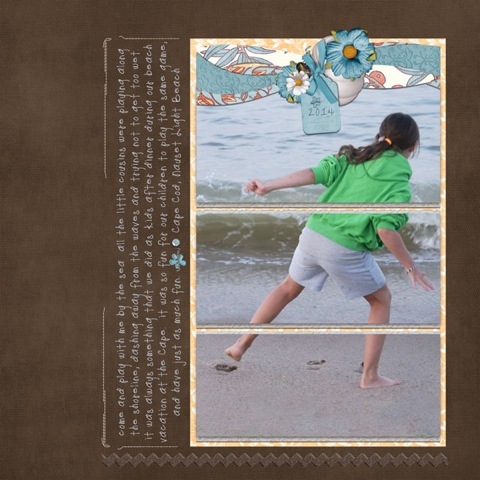 In the first layout, Liz cut the photo of her daughter into 3 sections, using mats under each. Judith cut her photo into a lot of smaller strips, again placing them on her page as she would one intact photo. This is easy to do in MyMemories. Insert a photo box the size you’d like one of your photo sections to be. Then duplicate the photo box a number of times and put them in position. Now bring your photo into each box and move it into position. Once you’ve done this, group all of these layers together in case you decide to move them around (together) on your page. I hope this was a brand new idea for you. It’s always fun to try new things! Happy Scrapping!